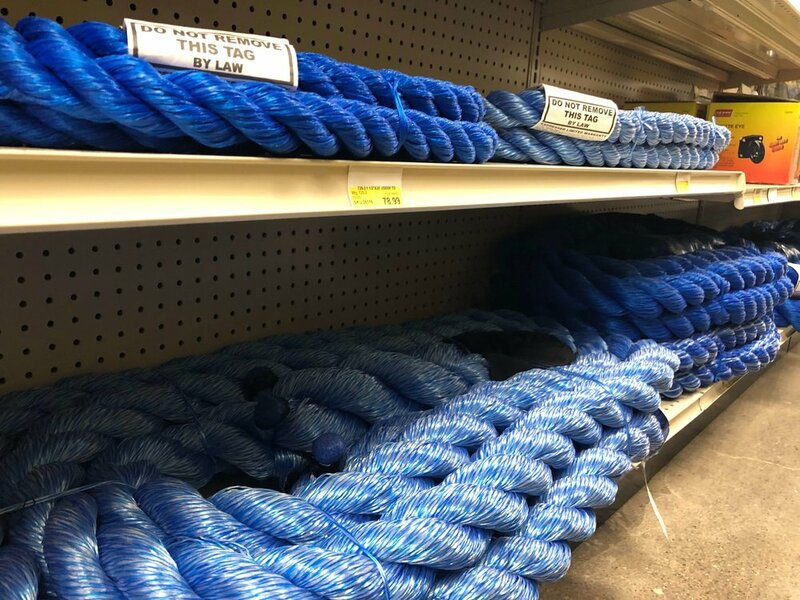 C&S Supply in Mankato is your one stop shop for all your automotive and trailer needs. 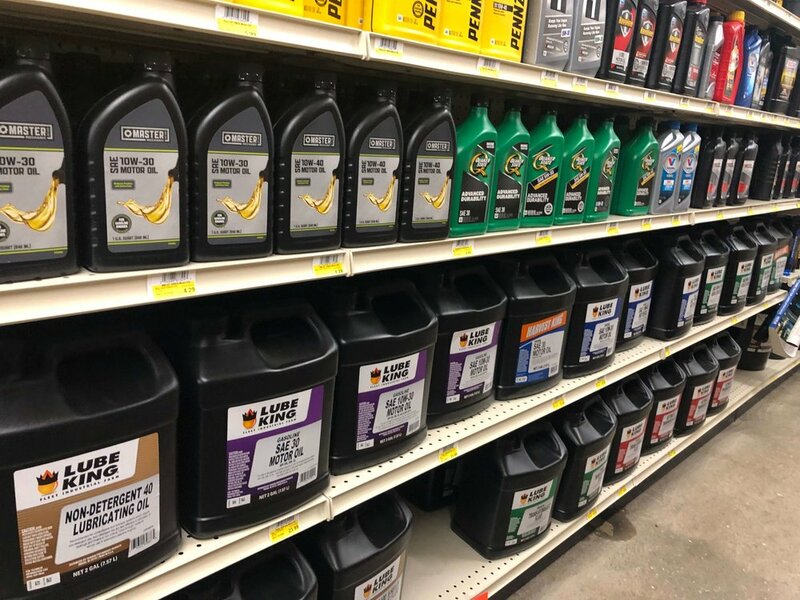 We have a large selection of oils, lubes, greases, antifreezes and fuel supplements for auto, truck and tractors. 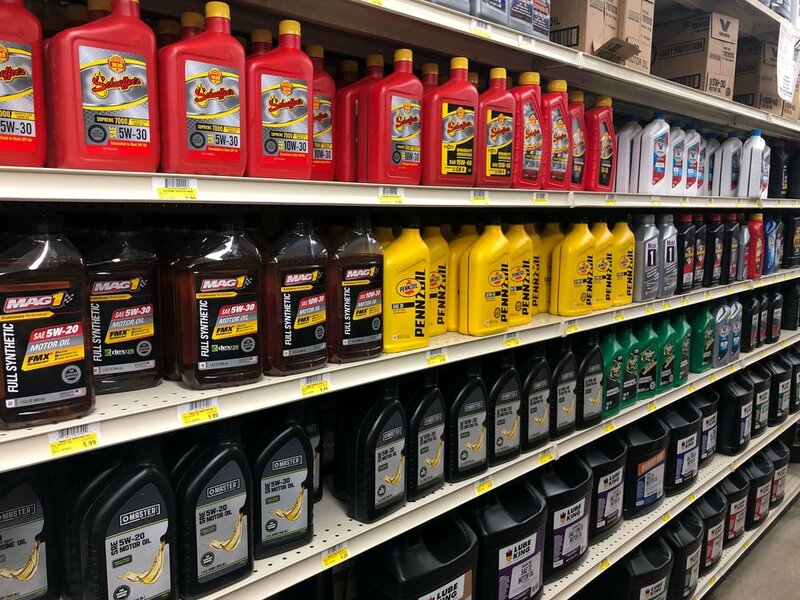 We have a full line of car care products available including waxes, washes and chamois. 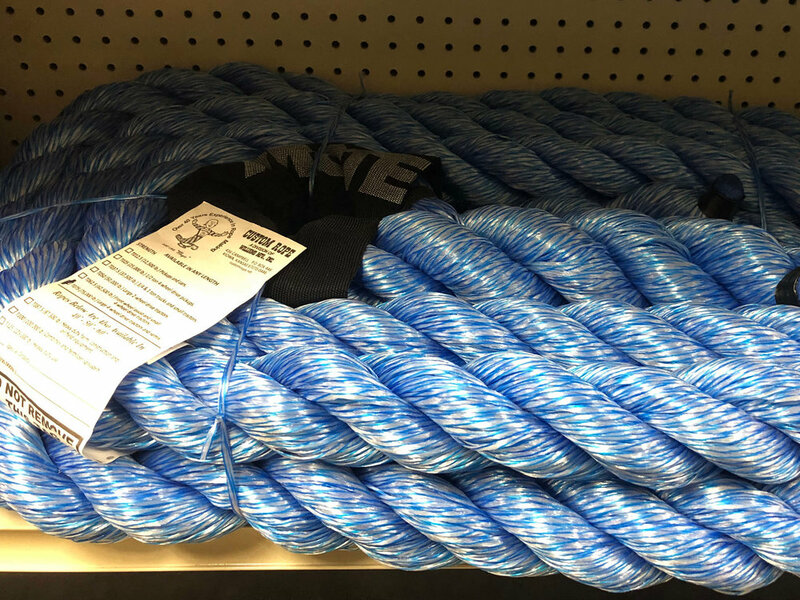 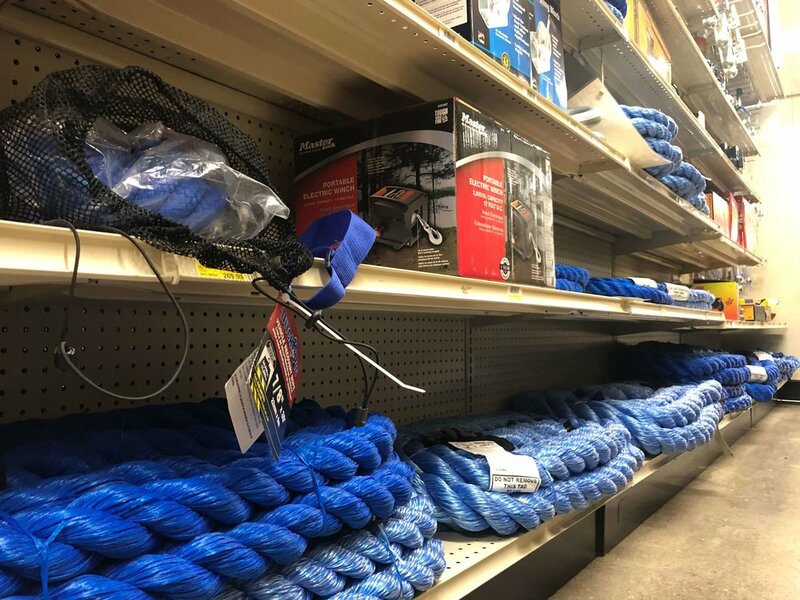 We have a great line of ratchet straps, bungee straps and tow straps up to 125,000 pounds! 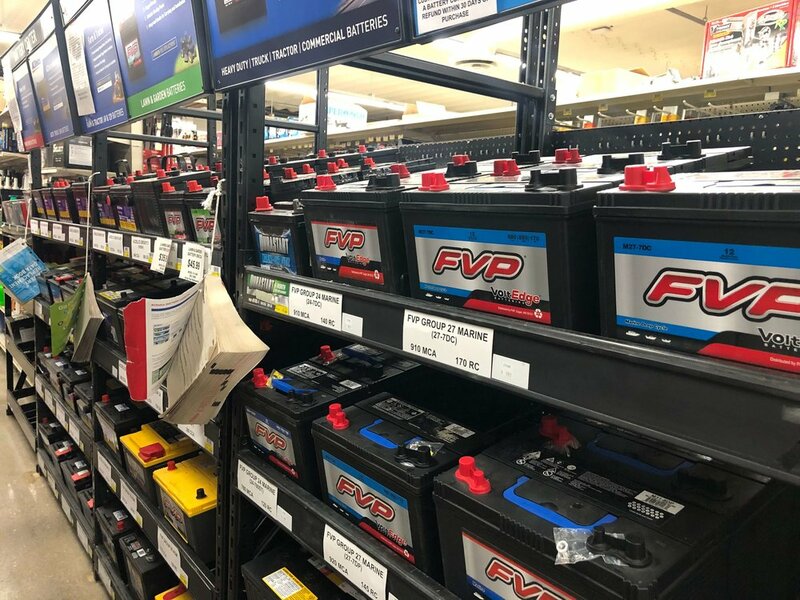 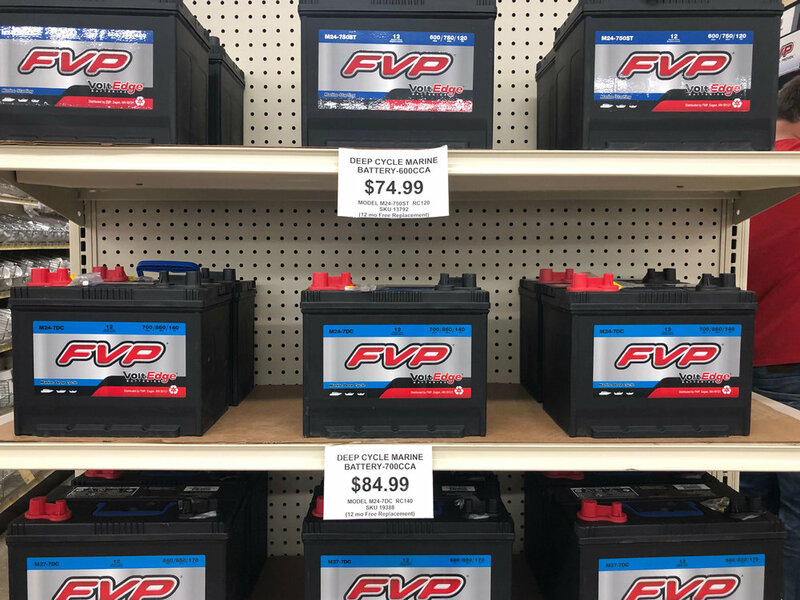 We carry batteries for powersport, automotive, farm, marine and lawn and garden provided to us by AcDelco and FVP. 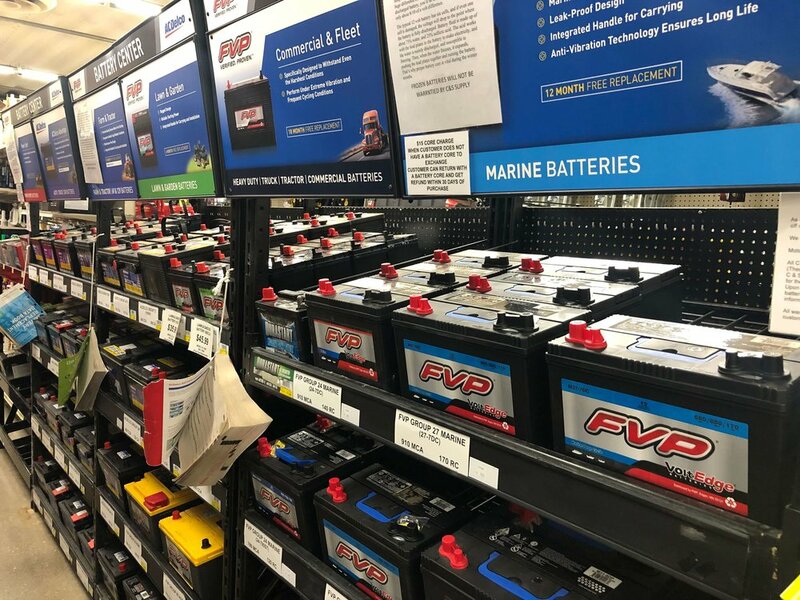 We also have jumper cables, hydraulic jacks, trailer jacks, windshield wipers, washer fluids, fuel pumps and fuel tanks on hand.